From Tim Allen to Kurt Russell, Which Santa Actor Is the Best? Famous Faces in Muhammed Ali's "The Greatest" & "When We Were Kings"! 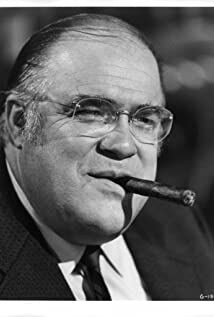 How much of David Huddleston's work have you seen? Even when I play heavies I try to play them with a twinkle in my eye. Besides, it makes him seem much meaner when he does kill.